Start taking classes at Adrenaline Monkey and other studios! 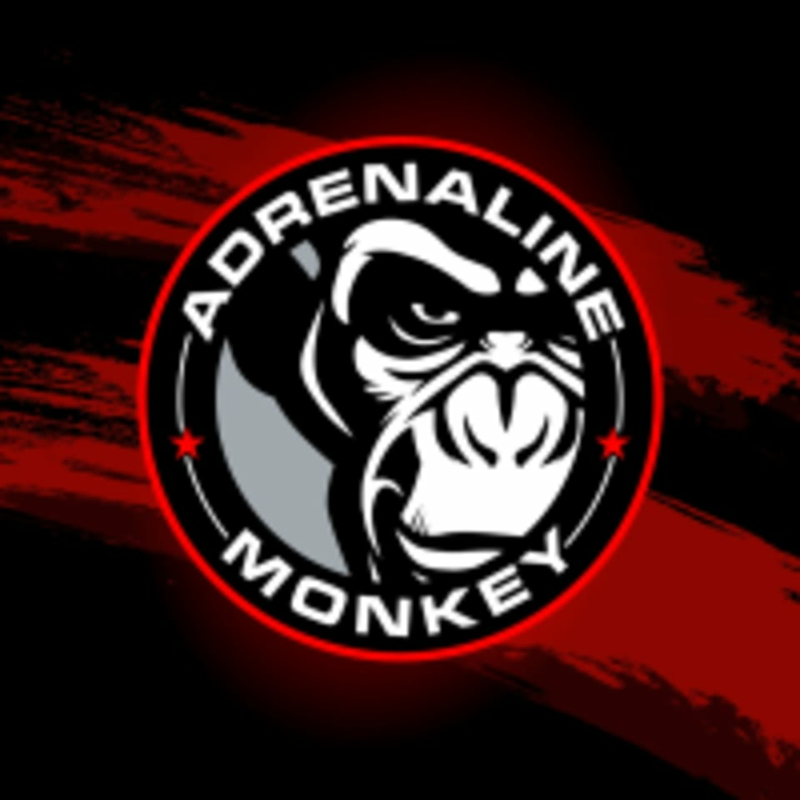 Adrenaline Monkey has classes designed for all fitness levels, Whether you’re already an experienced athlete or just starting a fitness program. Their classes range from the familiar to the exotic with everything in between. The only prerequisite is a curious spirit and an ounce of adventure. The Adrenaline Monkey Studio is located at 26800 Renaissance Parkway in Cleveland, OH.